The largely symbolic bill is not expected to pass, and even if it did, the White House has already threatened to veto it, as the Hill reported Friday. But the call to strip Planned Parenthood of federal funding isn’t likely to go away. The effort gathered renewed steam last month when the anti-abortion Center for Medical Progress began releasing undercover videos featuring Planned Parenthood personnel discussing the methods by which fetal tissue is used in medical research. The organization has said it does not profit from the practice. The Senate vote could take place as early as Monday. As the Wall Street Journal reported, Planned Parenthood received $528.4 million in state and federal reimbursements last year. Paul, one of 17 Republicans running for president, is facing declining poll numbers as billionaire front-runner Donald Trump has sucked up much of the media oxygen in recent weeks. 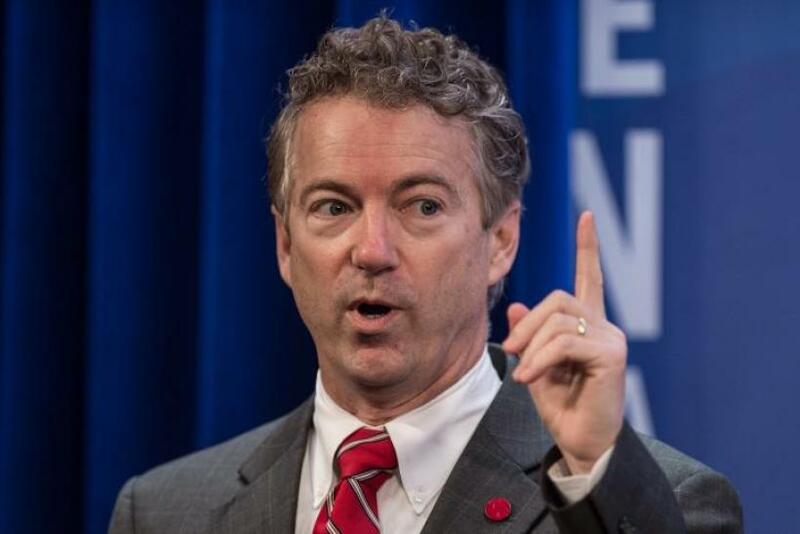 A Quinnipiac University National poll released Thursday had Paul at just 6 percent. Many of the underperforming candidates have made attempts to raise their volume levels as they vie for a spot onstage at the primary-election debate being televised on the Fox News Channel next week. Meanwhile, there should be plenty of money to fund the one-upmanship. Recently released Federal Election Commission filings show super PACs spent millions on candidates before they even announced their official campaigns, as the New York Times reported Friday. One super PAC supporting Paul bought $45,000 worth of advertising, the records show. Paul has been among the most vocal legislators leading the charge to strip Planned Parenthood of its federal funding. At a campaign event in Williamsburg, Iowa, he called the organization “unconscionable” Friday, as the Des Moines Register reported. “You can have a variety of opinions on what you think with abortion, but we really shouldn’t be spinning babies around in the womb to get to their parts,” he said.